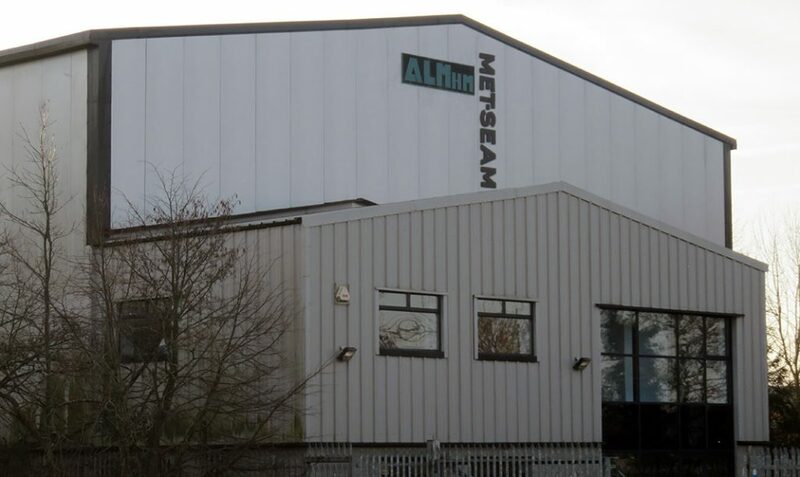 ALM HM / MET-SEAM LTD and ALM HM Ireland are happy to deal with any enquiries. Initial contact details are provided below. Please contact by phone or email, and the relevant branch and person will respond to your enquiry.